So what does this statute actually prohibit? It is well-established that excessive speeding and driving while under the influence can constitute driving recklessly. What about distracted driving? At least 9 people are killed each day because of a distracted driver. In 2015 alone, 3,477 people were killed by distracted driving. Recklessness is thought of as a state of mind in which a person does not care about the consequences of his or her actions. We are all made aware of the dangers of texting and driving through various forms of educational and media sources. Yet many choose to engage in texting and driving anyway. Choosing to do something that you know can cause injuries to other people seems consistent with a reckless state of mind. 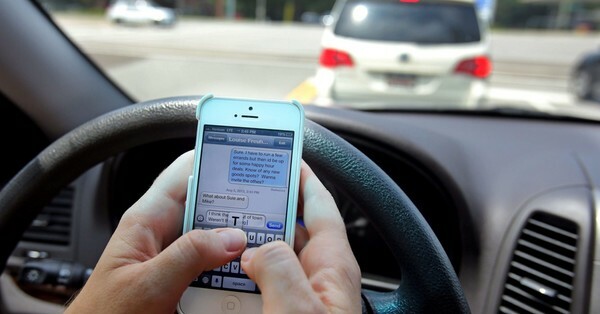 If texting and driving was considered to be reckless driving, Conn. Gen. Stat. § 14-295 would apply. This statute allows someone to seek double or treble damages when they are injured in an accident by a reckless driver. If you or someone you know suffered an injury because of a distracted and/or reckless driver, speak with an attorney at Buckley, Wynne & Parese to know your rights by calling 203-776-2278 or visiting www.bwplaw.com.